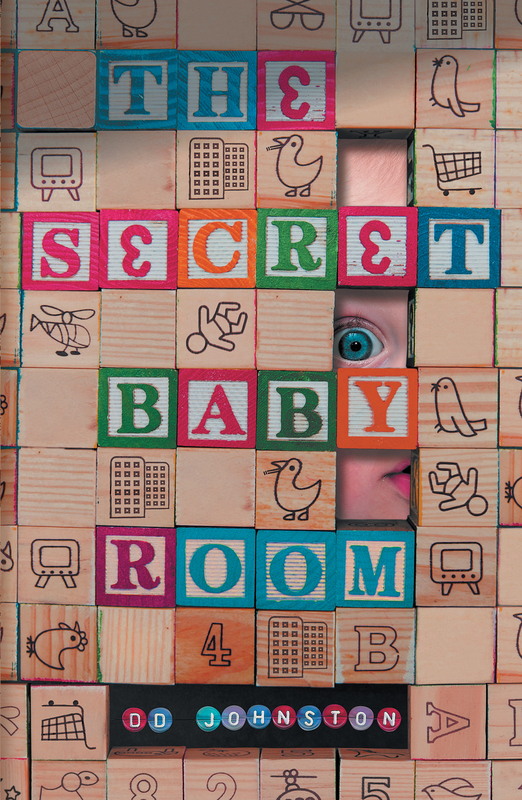 Thanks to Paul Simon for his frank and insightful review of The Secret Baby Room in The Morning Star. Simon has been a supporter of my first two novels and he’s kind enough to praise my versatility, but it also takes a particularly versatile critic to be able to tackle three such different books, taking each one on its merit. As always, his thoughts are interesting and well worth a read. DD JOHNSTON, one of this country’s most principled socialist novelists, is also one of the most versatile and talented around. His back catalogue includes the harsh realism of Peace, Love & Petrol Bombs and the vaulting cleverness of The Deconstruction of Professor Thrub yet his latest book is as different to those two as they are to each other.